For the most part, no one really likes winter driving. It’s cold, dark, and the roads are usually wet or covered in snow/ice. It’s also one of the most dangerous times of the year to be driving with accident rates usually going up during this time of year. 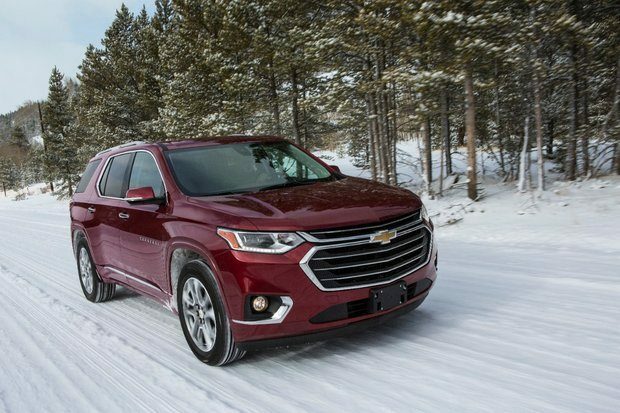 So here are some tips for getting your vehicle ready for winter and how to maximize safety if you do have to drive during this time of year. 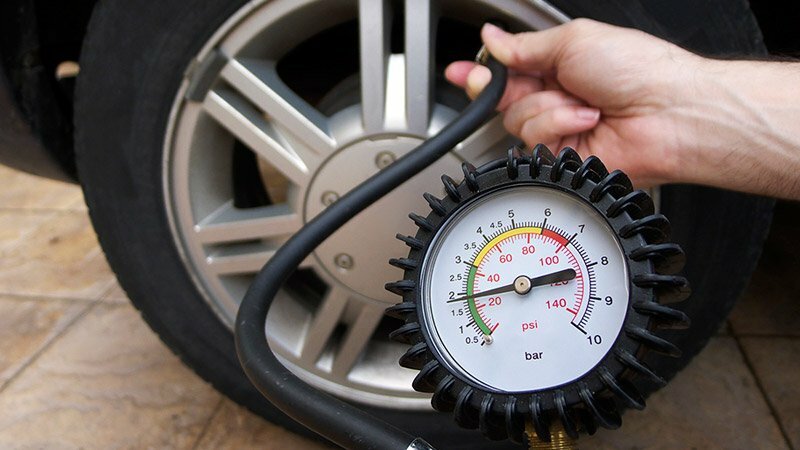 Keeping your vehicle in proper working condition is paramount during the winter season. You don’t want to end up on the side of a cold and dark road with no help for miles. Most of these tips and checks you can perform yourself but if not, take it to a local Service Centre and they’ll do it for you. Winter tires are arguably the number one item to have equipped on your vehicle. They grip better and last longer in cold and icy conditions. If your tires have the mountain with a snowflake in the center symbol, they are winter (or all weather) tires. Also make sure they have a good amount of tread left on them. A good rule of thumb (if you don’t have a tread depth gauge) is to stick a quarter in between the treads and if the Queen’s tip of the head is showing, it’s time for new tires. Most vehicles these days have a voltage gauge that lets you read the current voltage produced by the battery and alternator. If the voltage reads below 11.5V with the engine off, it’s time for a new battery. If it reads below 13.5V with the engine running, the alternator is probably on its way out. If your vehicle doesn’t have a voltage gauge, a voltmeter can be bought for less than $30 at your local auto parts store. Ensure that all of your lights work and also don’t forget to turn them on! Most vehicles have instrument clusters that are lit up whenever the vehicle is running but that doesn’t mean that your tail lights and headlights are on. So you could be driving in the dark without even knowing that your tail lights are on making it very dangerous to get rear ended. Also the blue light on the instrument cluster is the high beam light. Don’t use it when there are other motorists in the oncoming lane! Coolant and oil are important fluids to check. Make sure that the coolant is of a 50/50 mix of antifreeze and water so that it can resist freezing temperatures of up to -40°C. Also consider changing the engine oil to full synthetic as it can better resist degrading during the colder months. If you don’t need to drive during a storm, don’t! If whatever it is you have to do or go to can wait, then wait until the storm passes by. There’s no point in risking your life and the lives of others when the weather is worse than dreadful. However if you do have to drive, here’s some tips to keep in mind. Don’t drive when tired, upset, angry, or under the influence of drugs or alcohol. The latter is illegal but driving when you’re tired or in a mood can be just as dangerous. Drive slowly. There’s just no need to cruise the highway in a snowstorm at 100 km/hr. Give yourself time to maneuver by driving slowly and leave in good time should you have to be at an important event, meeting, etc. Accelerate and brake steadily, and with ease. Abrupt braking and acceleration lead to loss of traction, and therefore, control over your vehicle. For example, give yourself double the space as you would normally need to brake for a yellow or red light, or a stop sign, and follow traffic at a greater distance than in dry warm conditions. Don’t stop when you’re halfway up a hill or any incline. The power and traction required to start a vehicle in motion, rather than the energy required to maintain speed is much greater and as a result means risking the potential to lose traction and spin out – or worse, uncontrollably slide down a hill in the wrong direction. Don’t rely on four-wheel-drive. Studies have shown that upwards of 20 km/hr a four-wheel-drive vehicle has no more traction that its two-wheel-drive counterpart. Momentum is momentum. 4WD or AWD acts as a benefit to traction in cornering, acceleration and stopping power at moderate speeds – not highway speeds.